Tour of Leg Up Farm for our Noisy Sunday donation. Click on the picture for more info and more pictures. G-Force!!! VBS 2015. Click the picture for more info and many more pictures! 1st Sunday Clothing Sorting. Click the picture for more info and more pictures! Children's Sunday School Choir 5-10-2015. Click the picture for a video of them singing. Easter Sunday 2015. Click the picture for more Easter pictures! Kiltie Band of York playing for worship on Feb. 1. Click the picture to visit their website. Christmas Eve Festival Service, 2014 (10:30 pm). Click the picture for more photos. Caroling to some of our shut-ins on December 21st. No matter how we sound, we enjoy spreading the joy of the season and visiting with them. And most of all, they always enjoy seeing the kids that come along. Click the picture for more photos. 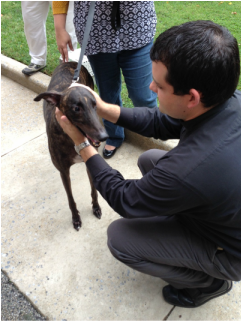 Blessing of the Animals 2014. Click the picture for more photos. Thursday morning summer craft time. 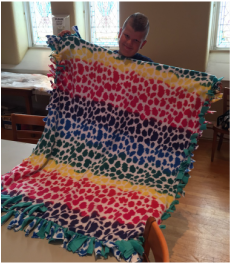 Click the picture for more info and more pictures! Lent Mid-week Dinner Worship 2015. Click the picture for more pictures our Dinner Worship services. "Souper" Bowl Sunday, Feb. 1, marked the end of our 5 week soup challenge. Team Tomato were the victors with a 3 can win over Chicken Noodle. Total cans collected, 3097! Click the picture for more pictures of the event. 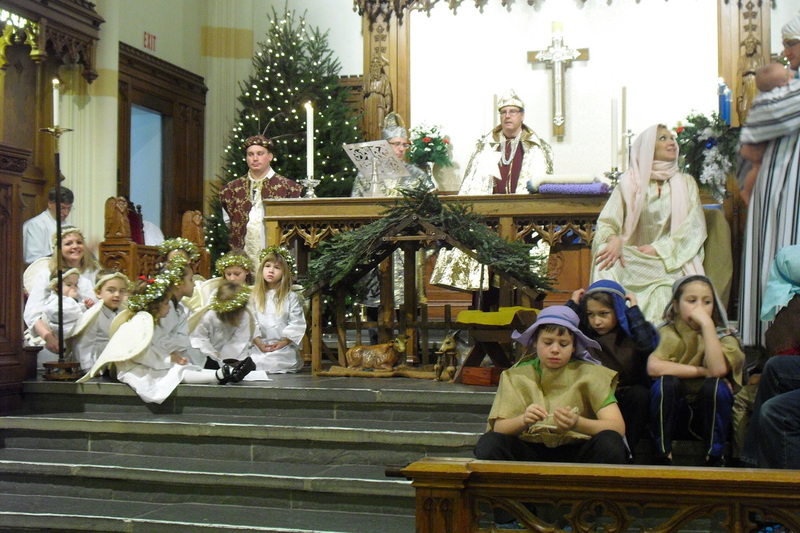 Christmas Pageant 2014. Click the picture for more photos. Following worship, members of Union assembled Personal Care Kits, which will be sent to people around the world by Lutheran World Relief. Click the picture for more photos. Summer Farm Worship 2014. Click the picture for more photos.